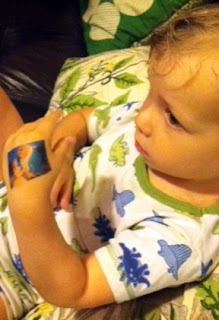 meremade: My Boys are Tatted Up! So the silhouette machine came with two sheets of tattoo paper. Let me just say that you DON'T need a silhouette machine to use this tattoo paper....just a printer! It's so fun! 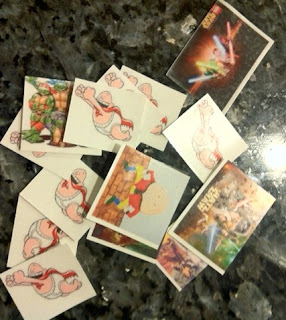 Captain Underpants, The Wizard of Oz, Beauty and the Beast, Star Wars, Humpty Dumpty.....and then printed them on to the tattoo paper and applied!